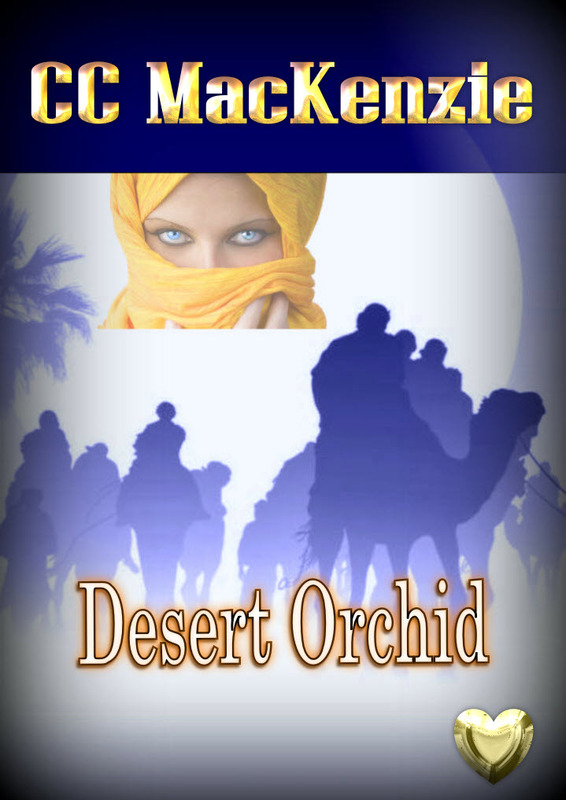 This entry was posted in DESERT ORCHID FREEBY FRIDAY and tagged cc mackenzie, comtemporary romance, contemporary romance, Desert Orchid, fiction, Freeby Friday, heroines, Reckless Nights in Rome, relationships, Sheik, weddings, writing by CC MacKenzie. Bookmark the permalink. I’m writing away this week. Drafting my new WIP, well re-reading the first 200 pages today and tomorrow to get anchored in what has happened and what comes next. 🙂 Querying away on my two finished ms.
Good luck with all your wonderful news! I’ve never shot someone before and I’ve decided that I must do much more of it! I could become a mass murderer! LOL! Am bunkered down in the writing pit and shall return to seek the sun soon! Yeah, baby! have I told you recently that you rock? Oh am I ever behind on visiting you! I am so sorry. Congratulations Christine! You deserve it girl! What is going on in that mind of yours? LOL! Send some of whatever it is over to me, will you? Don’t know what you’re doing here today, the fifth episode went up tonight. No idea what’s going on in my mind, Karen, it’s a mystery!!! The LURVE scene is coming out on Monday. Nothing quite like a virgin being de-flowered!! Some of the feedback I’ve had is that this story needs more words posted per episode so instead of posting 2,500 words I’m doubling it up to 5,000 per episode and twice a week! God help us all because I’m writing this as I go along – and who thought this was a good idea??? It’s a great exercise in discipline and to focus. As if I don’t have enough on my plate with editing contemporary number five and working out the first three stories in my Vampire series. Ah, yes the first book in the series is out before Christmas and number two in January. The Vampire story is one I finaled in last year in the Romance Junkies competition and I’ve been asked where it is. Even peeps not into Vampires enjoyed it. Shall keep you all posted on that one!